Congratulations to "Laney4", the winner in Robyn's giveaway. Please contact JUST CONTEMPORARY ROMANCE to claim your prize. Nothing screams Christmas to me more than all the scrumptious treats available this time of year. My mom makes this Christmas fudge literally right after Thanksgiving, and it’s amazing! Things in this recipe happen fast, so I find that preparing and measuring all the ingredients before getting started is key. Enjoy! What's your favorite holiday treat? Leave a comment, and I'll select one winner to receive a $5.00 Amazon Gift Card. 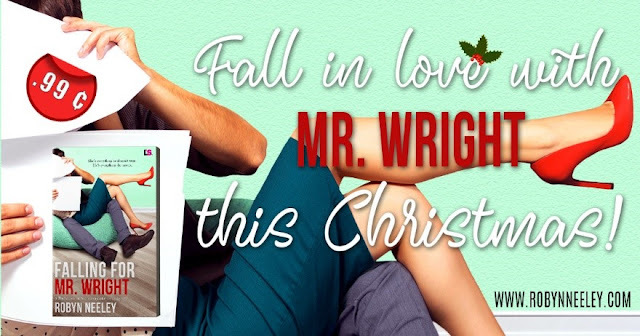 Fall in love this holiday season with Ryan and Sarah in Falling for Mr. Wright. Available now for $0.99! (fudge optional). Giveaway ends 11:59pm EST Nov. 19th. Due to GDPR regulations you no longer need to submit your email address in the comments. If you have been selected as a winner your name will be posted at the top of the post. 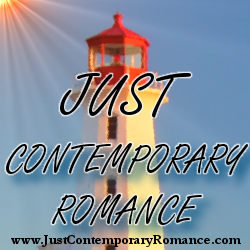 You may then contact maureen@JustContemporaryRomance.com to claim your prize. Your email address will be shared with the author/publicist providing the giveaway. This fudge siusou good. My favorite holiday treat is Red Velvet Hot Chocolate. It is not the holidays without my grandma's pumpkin pie! Just sent my email. Thanks so much!! !